Baby Hugs and Tugs. 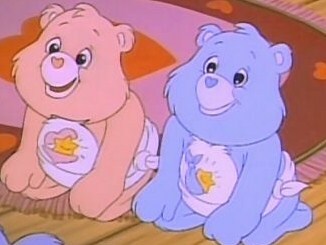 From the episode, "Caring For Spring".. Wallpaper and background images in the Care Bears club tagged: care bears cute 80's baby hugs and tugs. From the episode, "Caring For Spring".